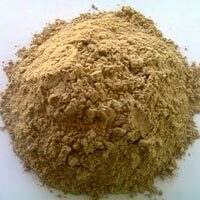 The company has come up as a dependable Manufacturer, Supplier and Exporter of Psyllium Husk. Psyllium Husk is thin white upper filmy layer covering the seeds, called Psyllium Husk. 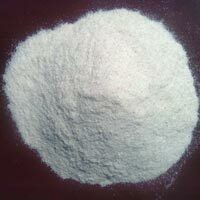 The company is one of the renowned Manufacturers, Suppliers and Exporters of Psyllium Husk Powder. 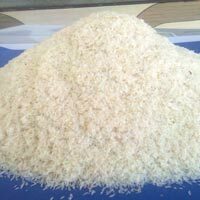 Psyllium Husk Powder is processed from the Psyllium Husk which is grinded using Pulverize Machine in various particle sizes that is 40 meshes etc. 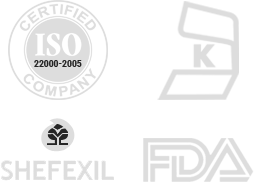 We bring forth best quality Psyllium Seeds, as an eminent Manufacturer, Supplier and Exporter. 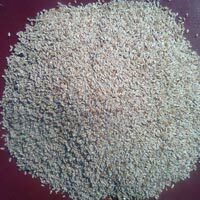 Psyllium Seeds, popularly known as Isabgol or Isphagula (Botanical name Plantago Ovata) are mainly grown in India.